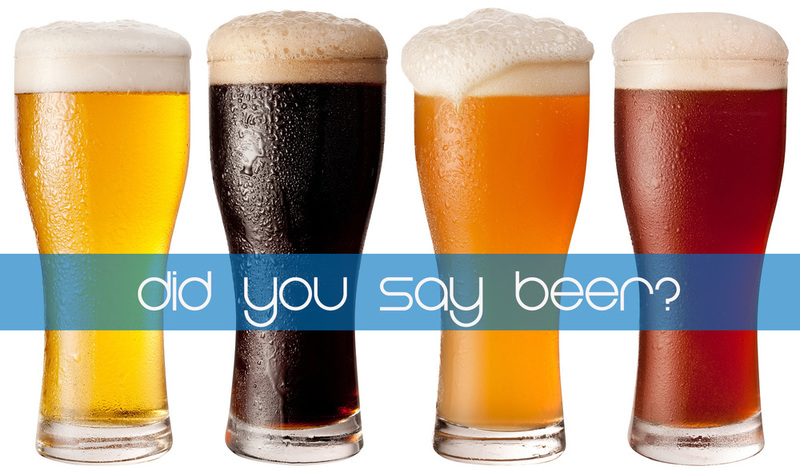 We partner with amazing microbreweries. Check out the open events and REGISTER NOW! Learn about our famous Beer Olympics games! Colorado is known for many things, but nothing more then the Rocky Mountains, micro-breweries, and running. We are "tapping" into all three with our highly social fun runs and extremely hoppy post run celebrations. All in the beautiful state of Colorado, all at our favorite breweries. Registration now open! View the full schedule now HERE! Themed “4 mile” fun run/walk, brews, live music, food trucks and fun games benefiting local non-profit Epic Experience. Learn more HERE. Join our "Brewsletter" for updates on RMBR, running, and Colorado craft brews!